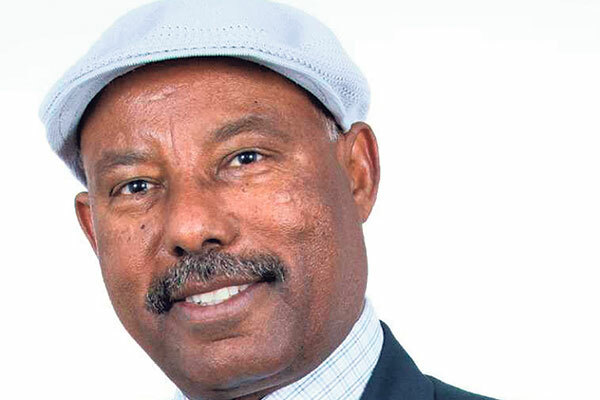 Ethiopian-born Knesset member Dr. Avraham Neguise will join in Yom Ha’atzmaut celebrations at venues throughout central New Jersey. Dr. Avraham Neguise, who went from being a shepherd in Ethiopia to becoming a member of Israel’s Knesset, will visit central New Jersey to join in celebrations of Yom Ha’atzmaut, Israeli Independence Day. The chair of the Knesset’s Immigration, Absorption, and Diaspora Affairs Committee will meet with political leaders and conduct public and private programs with students and the community during his May 10-15 stay. The trip was arranged by Rabbi Jay Weinstein, religious leader of Young Israel of East Brunswick, with a grant from the Jewish Federation in the Heart of New Jersey. Neguise will speak at public appearances Thursday, May 12, at Congregation B’nai Israel in Rumson; Saturday, May 14, at Young Israel of East Brunswick; and Sunday, May 15, at Congregation Ahavas Achim in Highland Park for the Orthodox Forum of Edison/Highland Park. Upon his arrival in the States, Neguise will immediately go to Washington, where he will meet with the chief of staff of the Congressional Black Caucus and later with African-American legislators from New Jersey, led by Rep. Bonnie Watson Coleman (D-Dist. 12). On May 15, he will also meet at Temple Emanu-El in Edison with local representatives of the NAACP. Weinstein told NJJN he thought the different venues where Neguise will appear will provide an opportunity for him to learn about the black and Jewish communities in the United States. On May 12 Neguise will also speak at Rae Kushner Yeshiva High School in Livingston. Among his other activities in New Jersey, he will meet with members of the rabbinical association; participate in a luncheon at YIEB with students from Rabbi Pesach Raymon Yeshiva in Edison, Yeshiva at the Jersey Shore in Ocean, and Yeshivat Netivot Montessori in East Brunswick; and join in a dinner with leaders of YIEB — where he will spend Shabbat — and the local community, including Assemblywoman Nancy Pinkin (D-Dist. 18). Neguise immigrated to Israel in 1985 and earned bachelor’s and master’s degrees in social work from The Hebrew University of Jerusalem, a bachelor of law from Sha’arei Mishpat College, a master’s in initiatives and renewal from Swinburne University of Technology in Australia, and a doctorate in education from the University of Sussex in England. 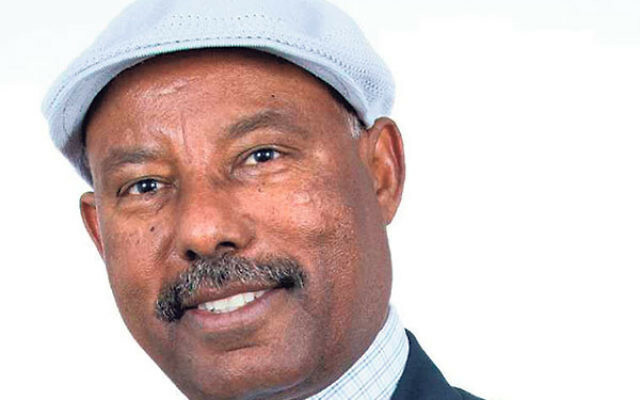 He founded and served as director-general of South Wing to Zion, representing Ethiopian immigrants, and is cofounder of the Ethiopian National Project, a partnership between the Israeli government, Diaspora Jewry, and the Ethiopian community promoting successful integration of Ethiopians through education, risk-prevention, and empowerment programs.